So, my original FAQ video was waaaaay too long. I’ve cut it up into two parts and the second one is live on my channel. After thinning edges, there’s a whole bunch of other stuff that gets asked a lot. 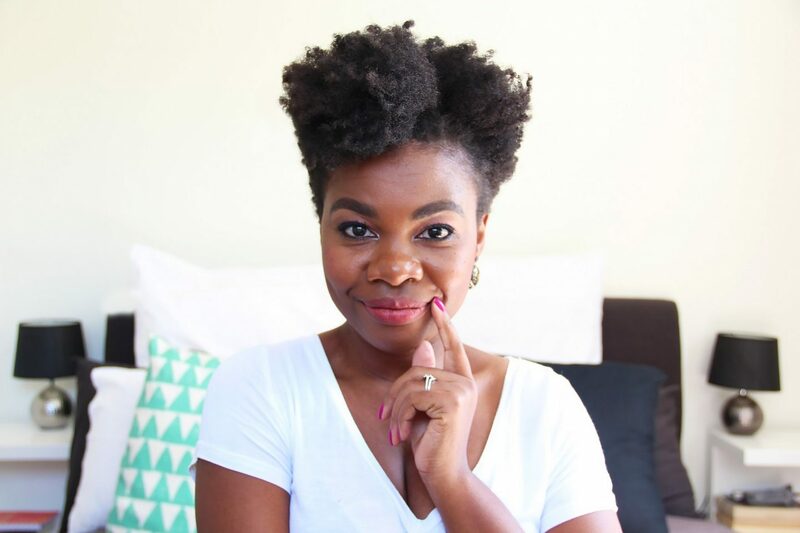 From dryness to breakage, to shrinkage, it’s all being answered in my latest vid. Check it out and share with fellow naturals who you think may need a bit of help in their journeys. Oh and please remember to subscribe and like the video…if you liked it of course, hehe. I’m still taking video requests, so let me know if there’s anything in particular you’d like to see and it may just be made. How do I make my natural hair grow fast ?